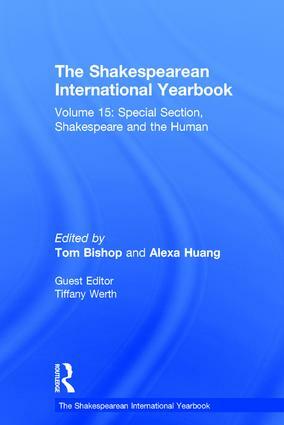 Tiffany Jo Werth is an associate professor of Renaissance Literature at Simon Fraser University. Tom Bishop is based at the University of Auckland, New Zealand. Alexa Huang is a Professor of Enligh at George Washington University.